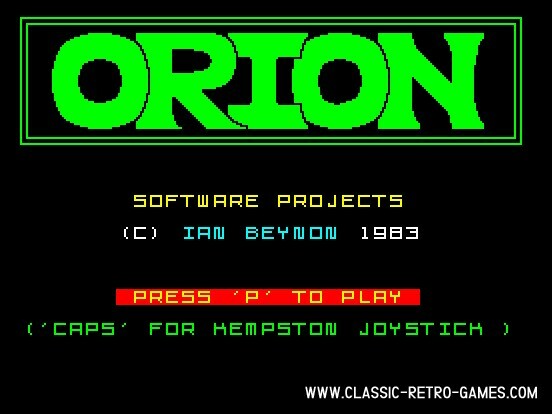 Orion is a maze game in which you have to collect 100 games. Sounds confusing? 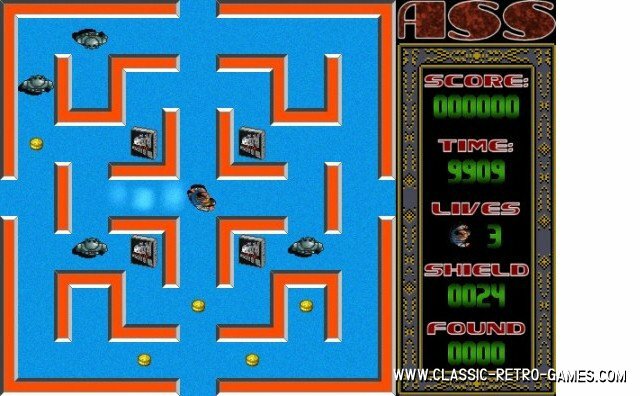 It becomes even more challenging because whilst every gamerule says it's a good thing to pick up the coins, in this game it isn't! Ready for some fun? 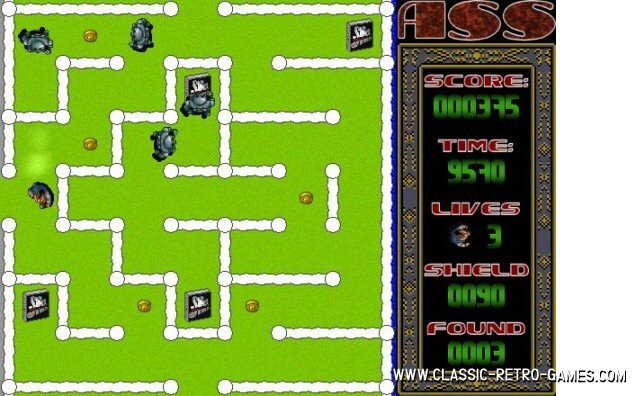 Download and enjoy this ZX spectrum remake by Tardis. Currently rated: 3.6 / 5 stars by 20 gamers.